An improved performance in research and teaching reputation, citation of publications by academic peers and international outlook saw the University climb to the 351-400 band for 2018, up from the 401-500 band last year and the 501-600 band in 2015. Vice-Chancellor and President Professor Deep Saini welcomed the result and praised staff across the University for their efforts. “The latest Times Higher Education World Rankings confirm the steady strengthening of quality at the University of Canberra, thanks to the hard work of our research, teaching and professional staff,” Professor Saini said. 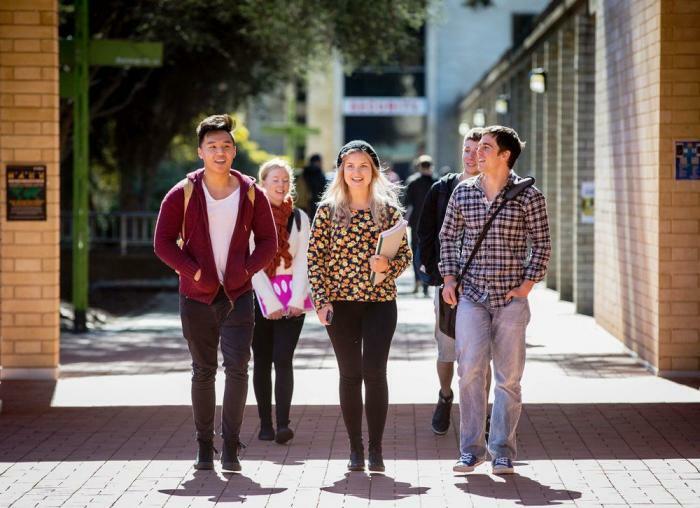 The latest THE world rankings have placed the University of Canberra in the 351-400 band, continuing the University’s rise up the rankings. “This is another proud moment for UC; at 27 years of age, this is a fantastic recognition of the institution’s outstanding achievements in its very young history,” Professor Saini said. Professor Saini said the University’s sustained rise in the global rankings, combined with its distinctive focus on professional education and mission-oriented research, makes it an even more attractive place for people around the world to study and work. The University of Canberra is ranked equal 22 out of Australia’s 39 universities. It is also placed in the top 100 universities worldwide under 50 years of age, in the Top 100 Asia-Pacific universities and 30th in the world for Gen-Y Universities.